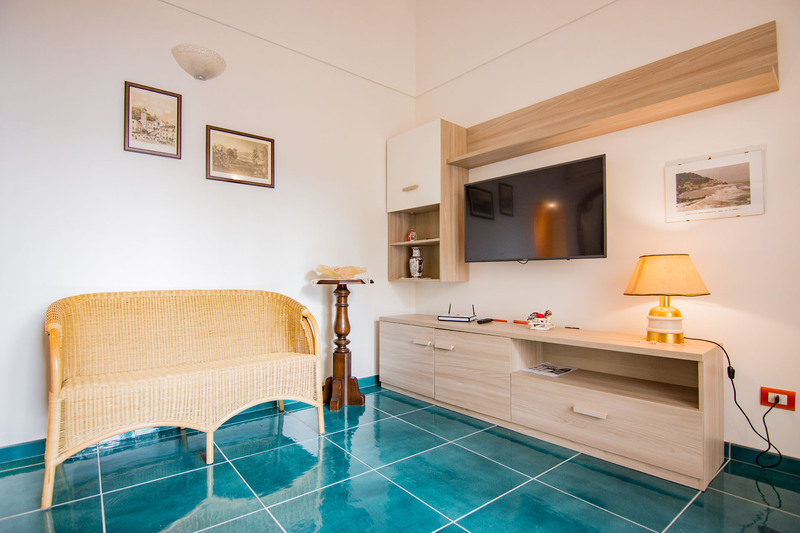 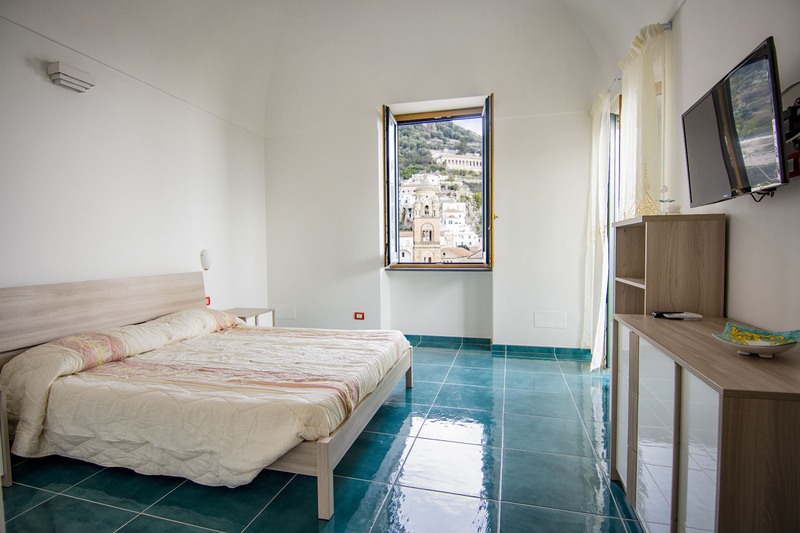 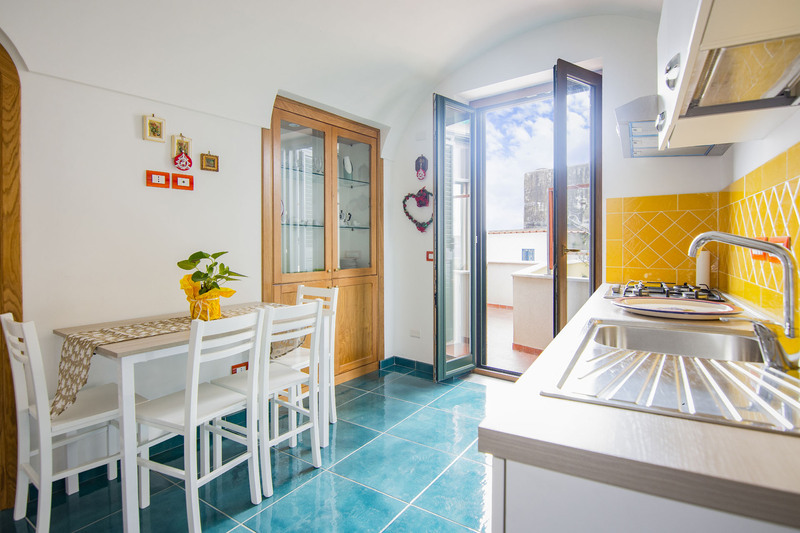 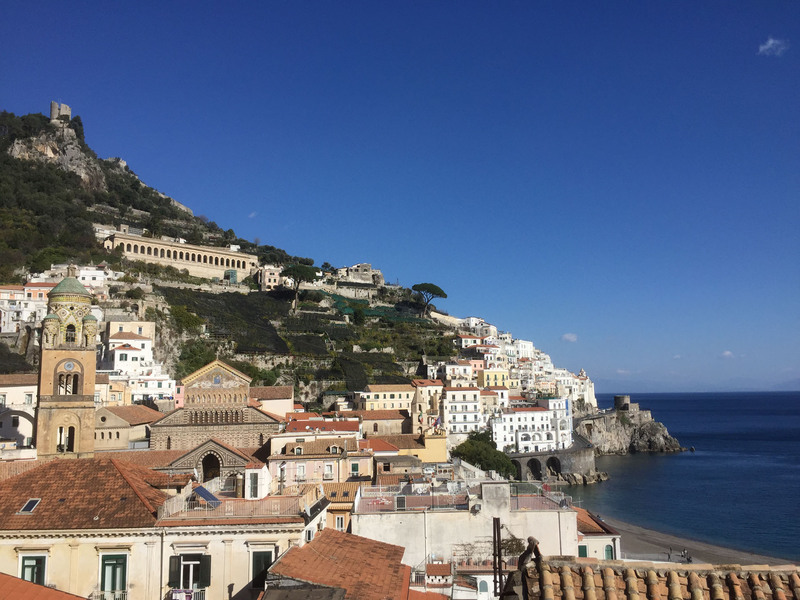 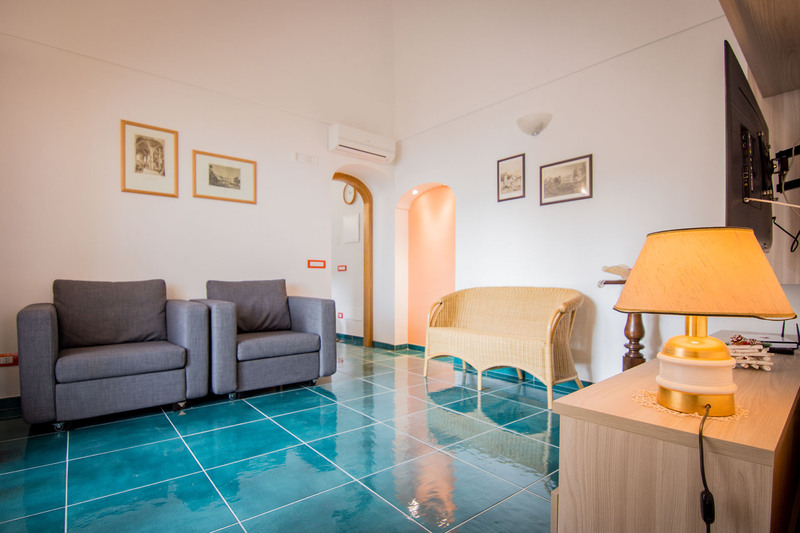 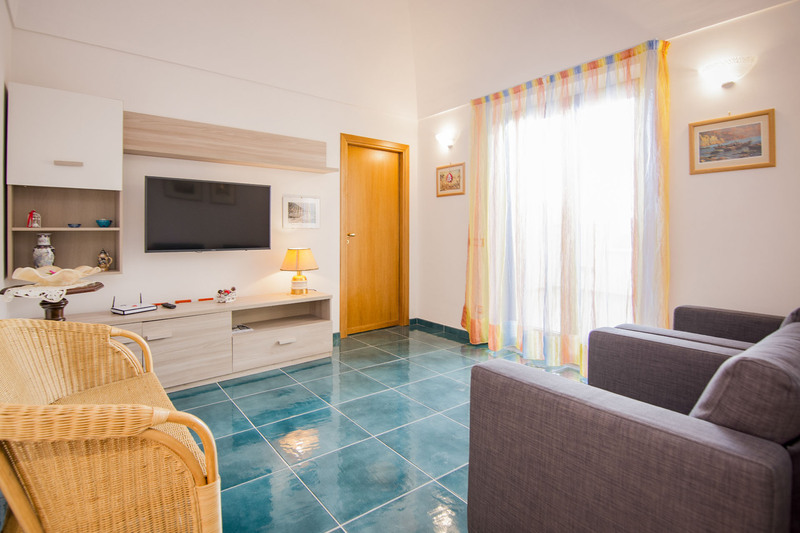 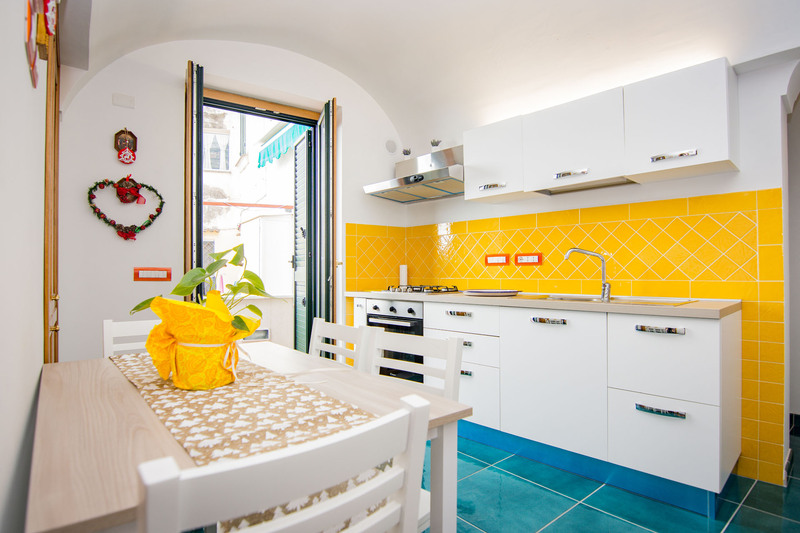 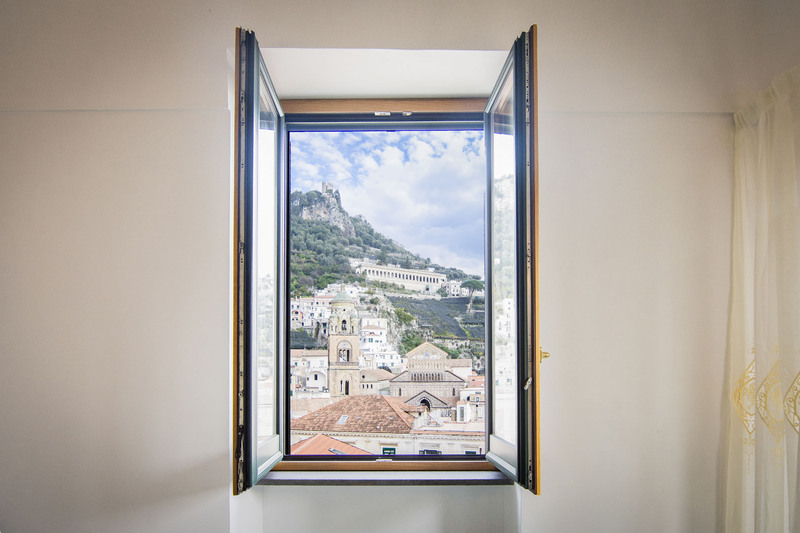 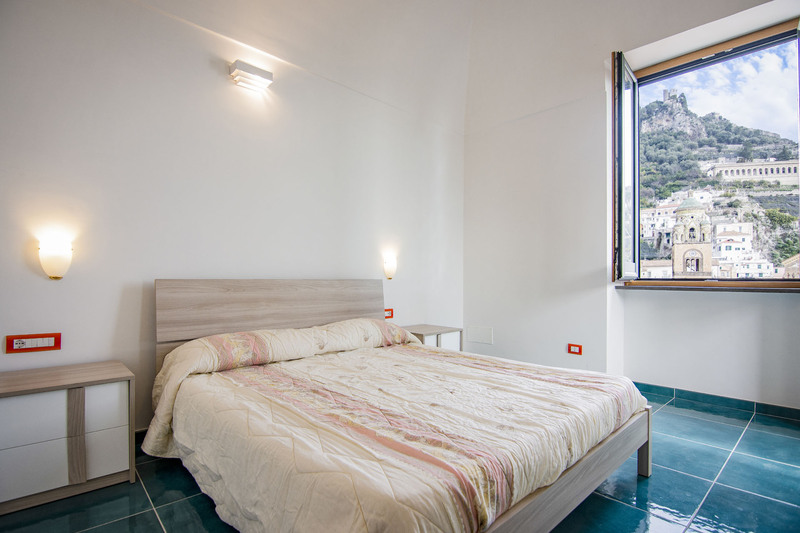 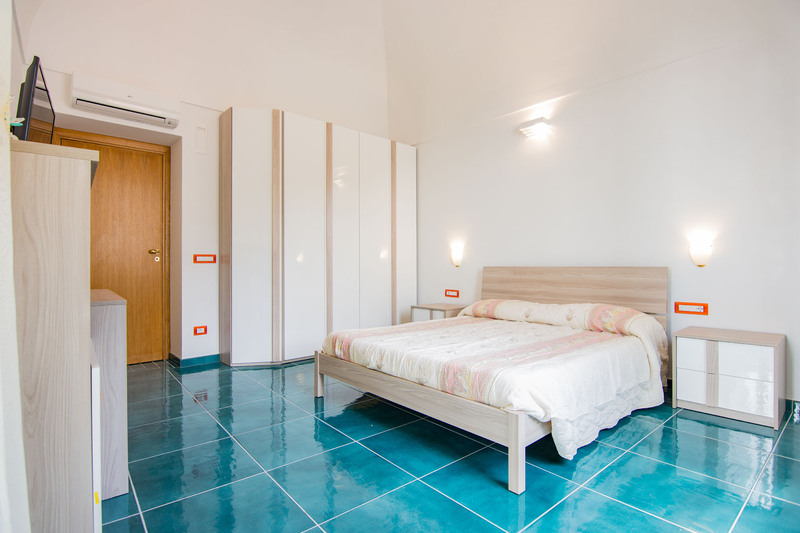 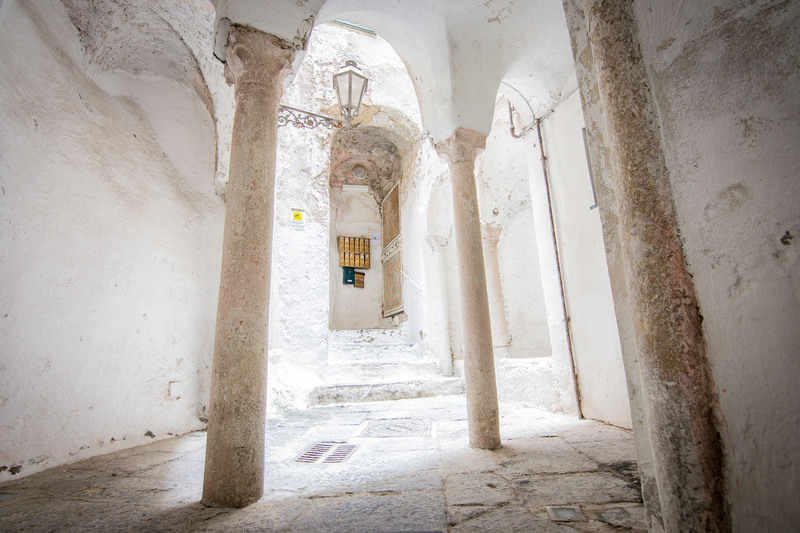 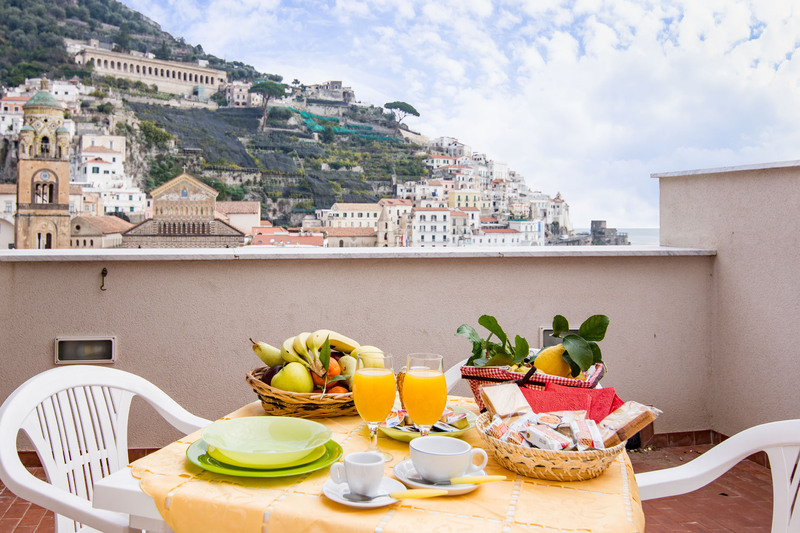 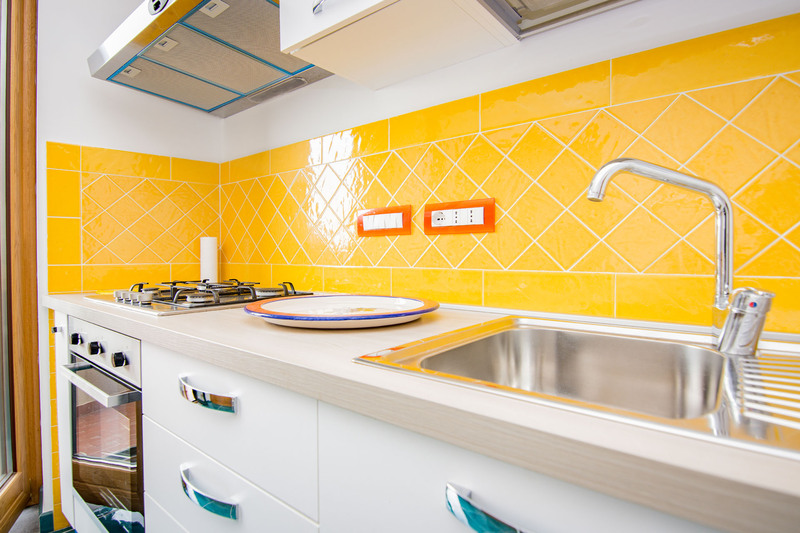 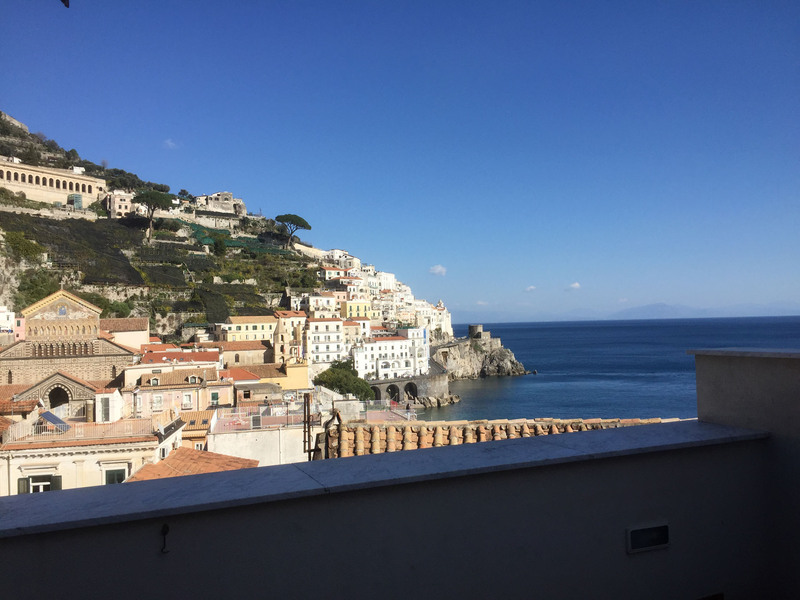 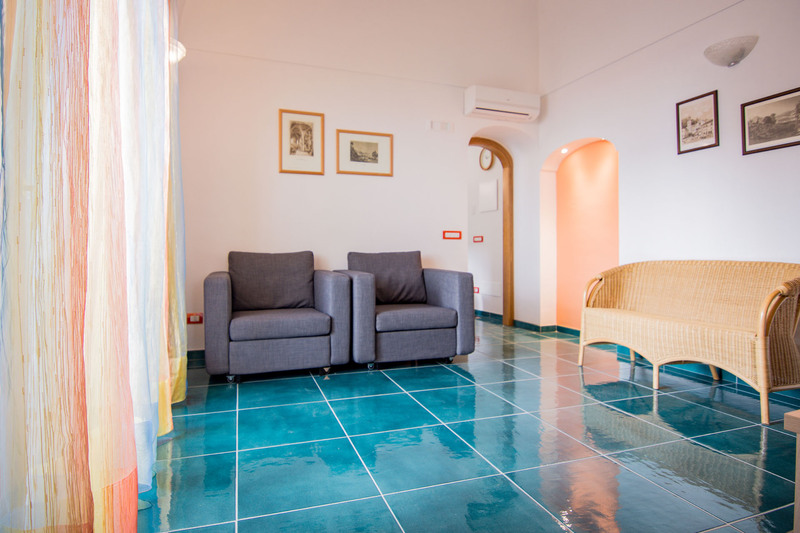 Casa dei Greci is a beautiful house located in the historical center of Amalfi. 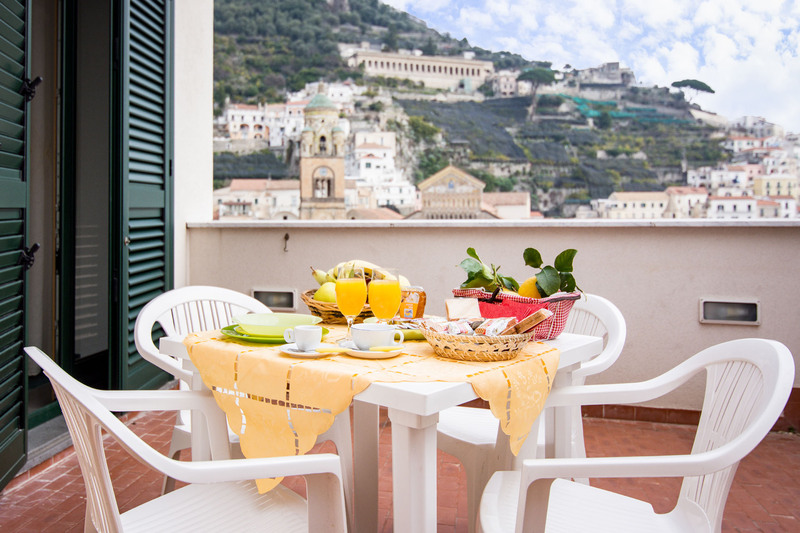 From the house you have a spectacular view of the sea, the Cathedral and the lush mountains that surround the village. 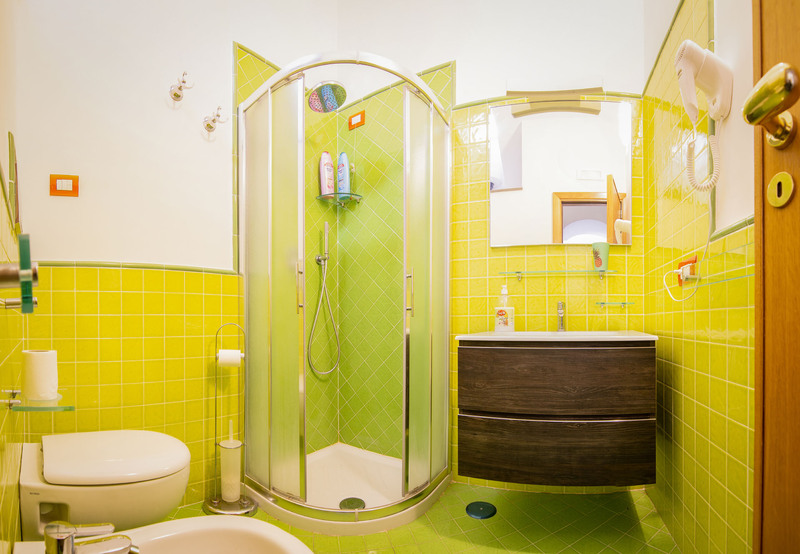 A complete bathroom with WC, bidet, lavabo and a shower. 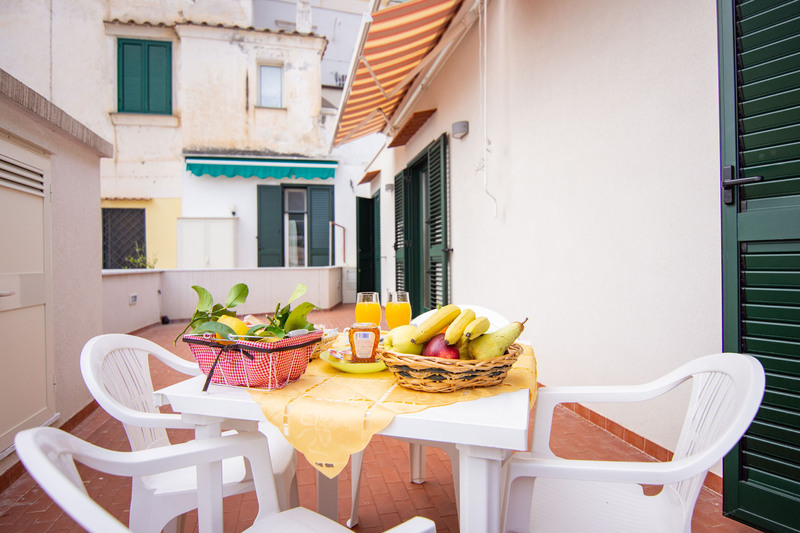 The harbor, the bus stop, the beach, shops and restaurants are only at 5 minutes away on foot. 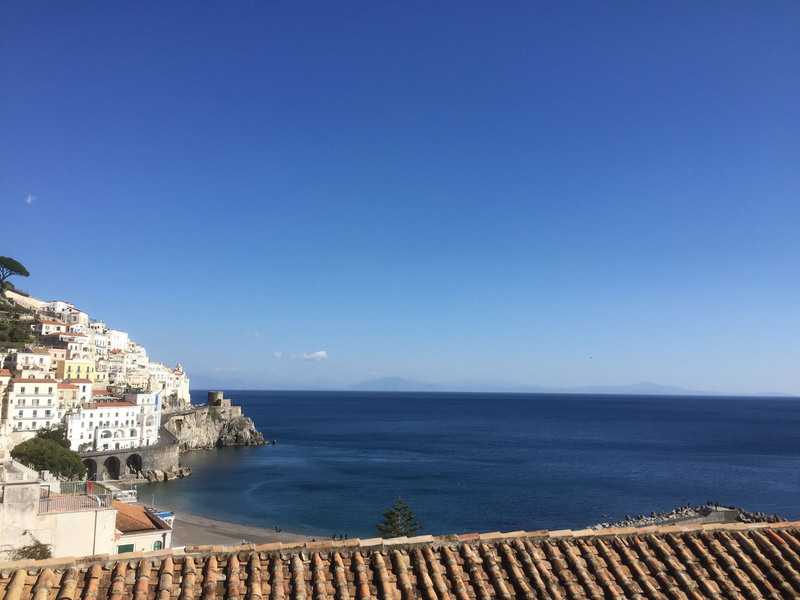 If you prefer, you can also reach other nice beaches by boat. 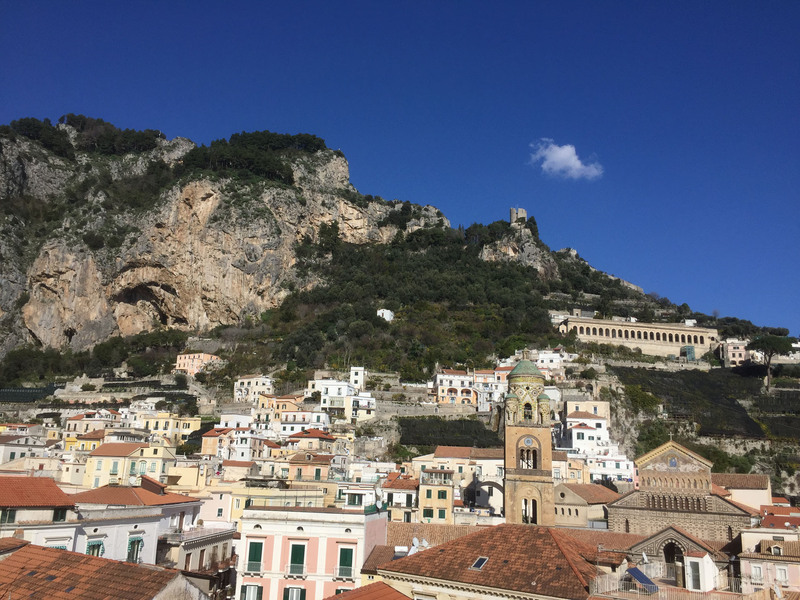 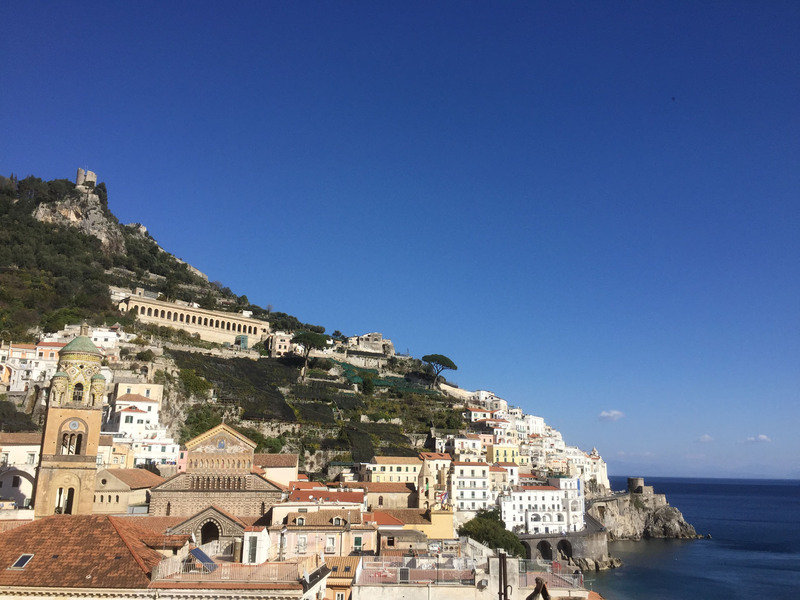 Capri, Sorrento, Positano, Maiori, Minori, Cetara and Salerno can be reached by ferry/hydrofoil.